If you visit the website of any major hotel chain, you will find a promise to offer the lowest publicly available rates. Some hotel chains market this prominently, others discreetly. Their intention is clear; the hotel chains want consumers to book direct. 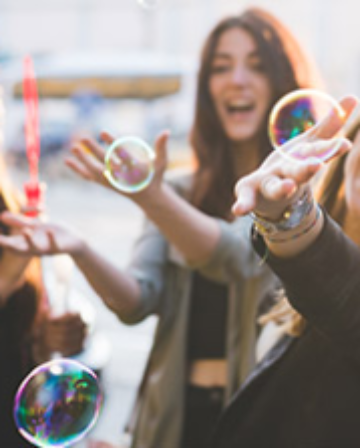 To further encourage direct bookings, the hotel chains offer perks such as free internet or members-only discounts to their loyalty programme members. If those carrots are insufficient, you will also be cautioned that you need to book direct in order to earn points or to qualify for elite status. I suspect that many people accept that message and choose to book directly at whatever rates are offered on the hotel chain website. Another subset of consumers has gotten nowhere near the hotel chain’s website, and has simply booked online through an online travel agency (OTA for short). I can certainly understand why the infrequent traveler might prefer the hotels.com Welcome Rewards programme (one free night for every ten paid) instead of learning about a hotel chain loyalty programme. But these guests are definitely not going to receive any special treatment, but will simply receive what they’ve paid for. 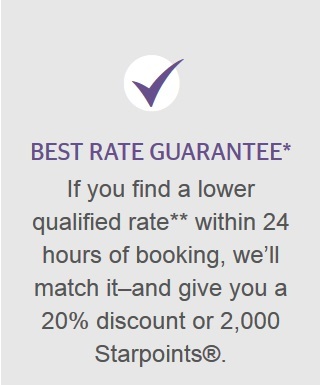 For those people, the solution is to dive into the small print of the hotel chain’s Best Rate Guarantee policy (BRG for short). The intention is to book direct, but pay the lowest possible rate. Some BRG policies are incredibly complex and in my experience designed to deny most BRG claims (whilst leaving the supposed marketing value of the lowest-rate promise intact). 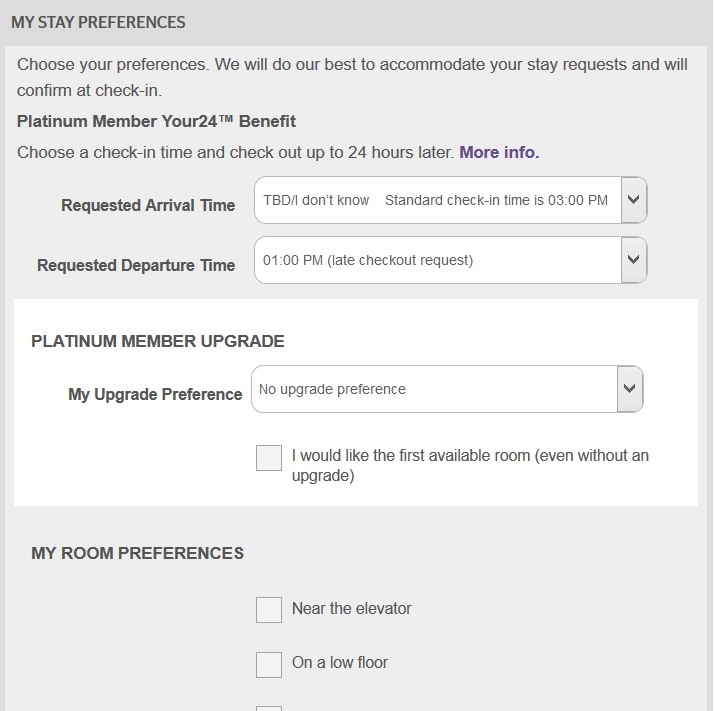 Other chains are easier, but the best by far (after hundreds, or perhaps even thousands, of BRG claims I’ve attempted with the major chains) is the version offered by Starwood Preferred Guest. 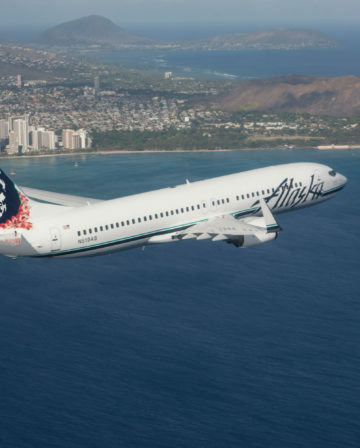 For one-night stays, 2,000 bonus points is usually my preferred choice. For longer stays, the 20% discount is more attractive. Before we get ahead of ourselves, you might be wondering how I find competing rates that are lower than those available through SPG. The first place I start is always Kayak, an OTA aggregator. This is mainly because it allows you to filter based on the hotel chain in the “Hotel Name” box (highlighted in red). Often I know I’m aiming for a Starwood property, but I’m not sure which one. However, there are other similar aggregators, that aren’t quite as user-friendly, but often search on different (and perhaps more obscure) hotel booking websites. Some of the other aggregators I’ve used are Trivago, Hotels Combined and Wego. It doesn’t take much practice to learn how to quickly find Best Rate Guarantee opportunities. 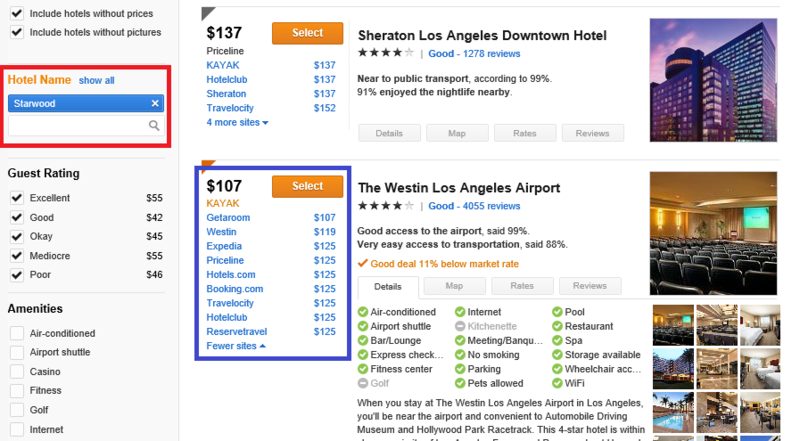 In this example, the blue highlight box shows that Getaroom seems to have a lower price at the Westin Los Angeles Airport than the Westin website, so you’ve managed to find yourself a candidate for a Best Rate Guarantee claim. Before you get too excited, it’s wise to click through the competing rate. Occasionally you’ll get a message saying “the price of your room has changed”, so you should follow the OTA’s booking process until you are asked for a credit card. At that point, the lower rate should definitely be available. As you grow comfortable with BRG claims, you will discover a few other independent OTAs that seem to specialize in offering lower rates at certain hotels. But the best piece of advice I can offer is this. If you’re going to Germany, look at kayak.de. If you’re going to Spain, look at kayak.es. These local versions (there are several, just google “kayak” and your destination country) will be accessing additional OTAs aimed at the local market. If you’ve exhausted that route, back up a bit and look at kayak.co.uk or Kayak versions for different markets. Perhaps a UK-based OTA is offering a better rate (in sterling) to British consumers than the local rate offered by the hotel. Or perhaps some random German OTA has managed to get a better rate for a hotel in Thailand. When SPG apply their own FX calculations, you might lose some of the benefit of the lower rate, but this is more than compensated by the 2,000 points or 20% discount. 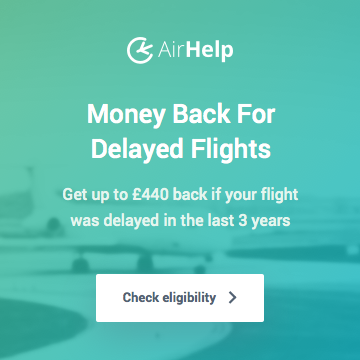 For the avoidance of doubt, you should NEVER book the competing rate with the OTA. Now that we’ve found a lower rate, the first step in any BRG claim is to make a booking on spg.com. 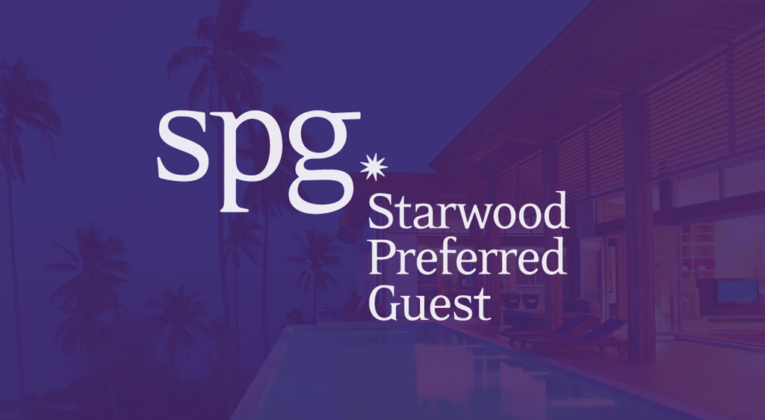 No matter the conditions of the competing rate, you should ALWAYS book a fully-flexible rate on spg.com! Not only do you want the option to cancel the booking should your claim be denied, but SPG are perfectly happy to let you cancel a BRG’d reservation at any time during the standard cancellation window for the hotel. Moreover, you don’t have to worry about the cancellation conditions of the competing rate. However, it must be lower than the lowest rate publicly-available on spg.com (including the SPG members-only rate). You won’t get away with comparing a hotels.com prepaid rate with the SPG flexible rate. For the avoidance of doubt, you aren’t booking a flexible rate on spg.com because you are comparing flexible rates (prepaid is usually cheaper), you are booking a flexible rate because SPG lets you! The price you actually pay will be based on the competing rate, irrespective of whether it is prepaid or flexible. I have read conflicting reports about SPG’s treatment of any extras, or room types beyond the standard ones most people book. My recommendation is simple. If you’ve found a competing rate that includes breakfast, book a flexible rate on spg.com that includes breakfast. If you’ve found a competing rate for a superior room or suite, book such a preferred room on spg.com (as long as you can find a perfect match) The worst that can happen (according to the fine print) is that the BRG team will remove your entitlement to breakfast or you might not have your claim approved for that suite. Since your underlying reservation is flexible, you can always cancel if you aren’t happy with the outcome of your BRG claim. Quite often I manage to keep my entitlement to breakfast (although I also get it as a Platinum member); I have never tried to BRG a suite because I again usually receive complimentary upgrades. Thereafter, the claim form is quite user-friendly. You should receive an email straight away, confirming receipt of the BRG submission. Within due course – I assume the BRG team prioritise imminent arrivals and then elite status members – you should receive an email that looks something like this. Most of the time the hotel recognises the lower rate, but it doesn’t hurt to do what the email suggests and have a printout handy to hand over to the front desk. 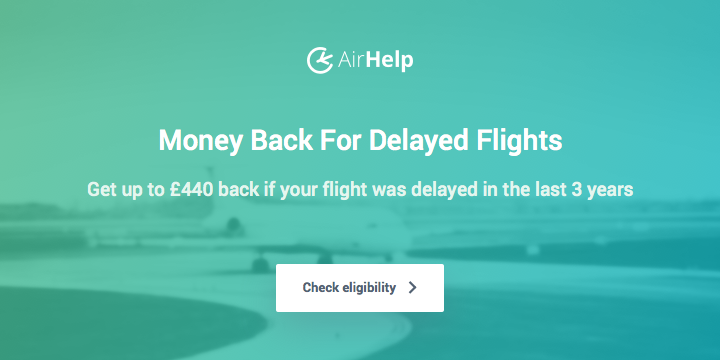 If all has gone well, you now have a fully flexible hotel booking that is at least 20% cheaper than you expected, or will provide you with an impressive 2,000 point bonus when the stay credits to your account after check-out. 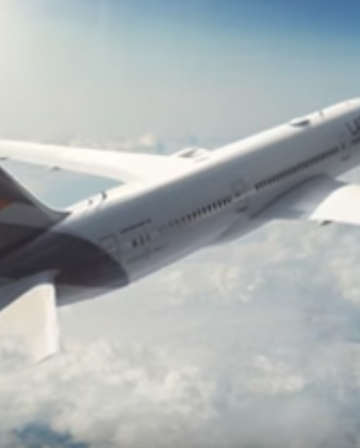 This BRG booking also qualifies for all bonus point or individually-targeted promotions, elite status credit, etc. If you log in to your SPG account, however, you will see this. Here’s a little trick however. Click on “Set Stay Preferences”. 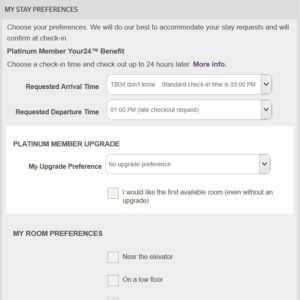 (I think “Your 24 just shows up for 75-night Platinum members) Change something… anything… and save those updated preferences. Although I’ve tried to make the process as clear as possible, there’s no substitute for practice. In this regard, SPG is the most permissive hotel chain, since you can always book on a flexible, refundable basis. 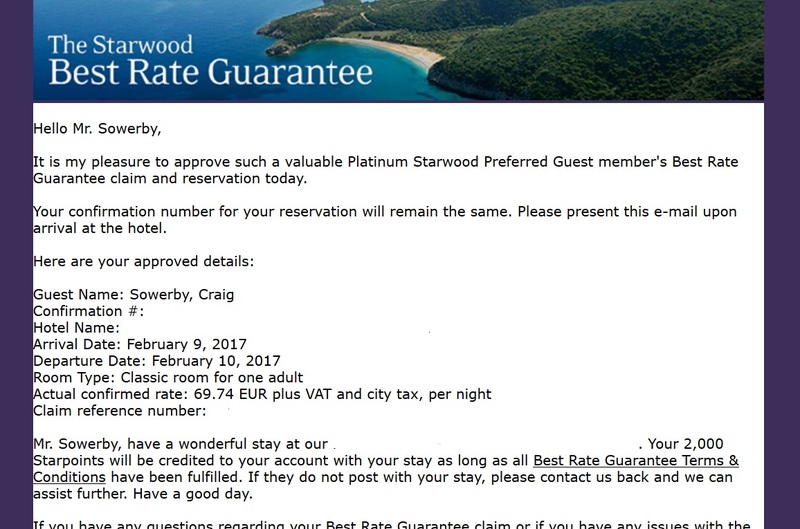 I’ve made hundreds of claims with SPG – most years I don’t have a single paid stay that wasn’t a Best Rate Guarantee – and I haven’t been black-listed. On the contrary, I always receive very friendly emails from the BRG team when processing my claims. So, the next time you’re booking a hotel stay, look for a lower rate from a competing OTA and make sure to claim a Best Rate Guarantee from Starwood Preferred Guest. And keep checking every once in awhile – who knows if you’ll find an even lower rate before the dates of your stay! Sorry so dumb question…. 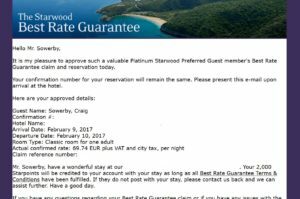 you book a fully flexible rate on the starwood site, but launch a claim for a (cheaper) fully flexible rate on another site (e.g. hotels.com)? But isnt the cheapest rate (usually prepaid), usually way cheaper than a fully flexible one so arent you better off just going with that? What if the only rate cheaper than your fully flexible spg member rate is a prepaid rate on the OTA? Hang on, I’m confused too now (long day and post-christmas/NY haze!). Do cancellation conditions not matter for SPG BRGs? ie – if I book a flex rate with spg, will they match a nonrefundable on another site? The BRG has nothing to do with the cancellation policy of the booking, but if you’re attempting a BRG then you should always book flex. 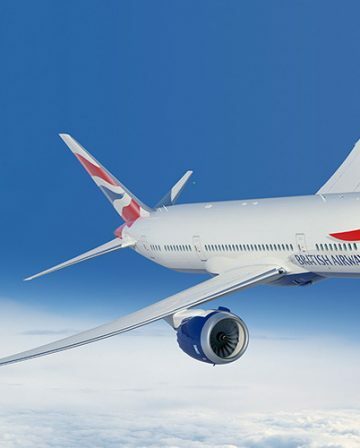 If your BRG claim is upheld then you will get the lower OTA rate with either a 20% discount or 2000 points, so you won’t have to pay the flex rate you booked anyway. If your claim is denied then you simply cancel the flex reservation at no cost. Heads you win, Tails you don’t lose! Yep. That’s why SPG’s BRG is foolproof. They don’t care about cancellation conditions. Apologies, still a tad confused. So what you’re saying is find an OTA with a prepaid rate (that is cheaper than the cheapest spg prepaid rate) BUT book a fully flexible (FF) rate and get SPG to match the FF rate with the prepaid (cheapest) rate? E.g. Room X at Hotel Y is available on expedia for £90 on a prepaid rate. SPG has Room X at the same hotel Y for £100 on a prepaid SPG members-only rate. They also have the same room at a FF rate for £120. So you book the room on SPG for £120 and immediately write to BRG to match the Expedia rate. SPG should match that room to £90 PLUS 2000 SPG points? Your example is correct GeorgieC. Yes, it really does work like that – if Lowest (OTA) < Lowest (SPG) then the BRG is valid and they will price match to the OTA price. So you will then get either the OTA price plus 2K points or the OTA price discounted by 20%, which is a superb deal either way. The hard part, however, is finding the BRG case in the first place. The vibe on FlyerTalk is that It seems much harder to pick them out than it used to. I've been trying myself recently and I notice that the SPG members prepaid rate always seems to be the same or slightly less than the OTA, but the flex rate @ SPG is often significantly higher. Unfortunately, the flex rate is irrelevant when it comes to the matching algorithm – the reason for always bookng flex when you attempt a BRG claim is so you can back out of it if the BRG is denied. The members rate makes it a bit harder, but I still do just fine. 🙂 I find the biggest problem is when the competing rate includes taxes and the SPG headline rate doesn’t (but gets added on later). Sometimes it takes a couple of tries for the agent to compare like-for-like all-in pricing. I wouldn’t necessarily say “too much difficulty”. It does take a devotion to check every few days since rates move all over the place and sometimes a BRG just can’t be found. The local “kayaks” are really all I need most of the time. I didn’t want to confuse things in the main post, but one thing I like to do is take advantage of the lag between a certain hotel dropping off Hot Escapes (so the SPG price goes back to normal) but before the slower OTAs update their pricing. Question: Do the agents have to find the OTA rate themselves and if so, do you point them in the right direction by saying “spanish version of kayak”? Also, do you ever include screenshots to back up your claim? Yes, the agents have to verify the rate themselves. No screenshots unfortunately, although I’m not really sure how valuable that ever is since Hyatt tend to ignore mine anyhow. You are unlikely to direct them to “spanish kayak” per se. Instead you are sending them to the OTA that Kayak has told you is cheapest. (there is a field where you have to input the webpage address of the OTA) That said, if there are rates that can only be accessed by an aggregator or rates that are app-only, there is a comments field on the third page that you can use to guide them along. Nonetheless, I’ve found the SPG BRG team to be first rate. Brilliant, thanks for the clarification! I haven’t stayed at many Starwood properties before but I’m hoping to change that in 2017.